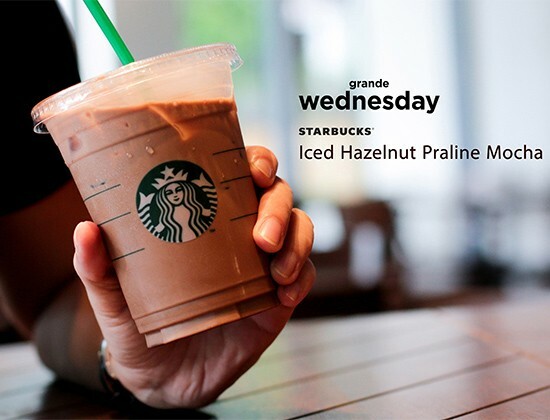 (SPOT.ph) Folks who aren't too fond of Frappuccinos, you won't have to feel left out anymore from Starbucks' popular P100-drink promos. 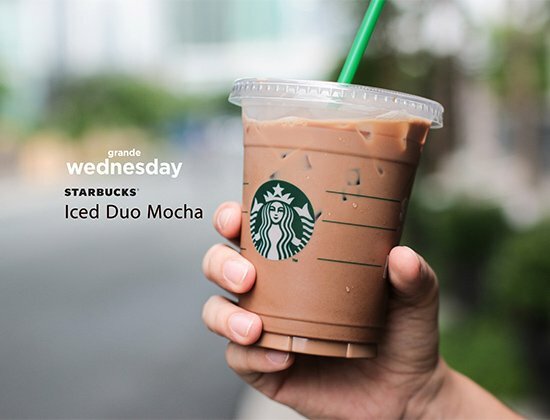 For the months of June and July, the coffee chain is shining the spotlight on iced espressos with special exclusive drinks available for only P100 every Wednesday from June 20 to July 11 from 3 p.m. to 6 p.m. 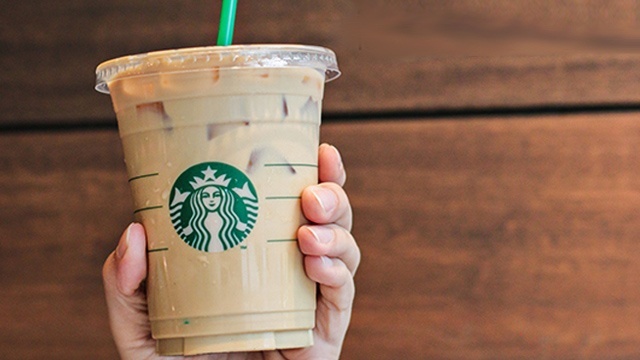 Starting tomorrow, get the featured Iced Espresso beverage in Grande for only P100. On June 20, get the Iced Duo Mocha which combines mocha and white mocha sauce. 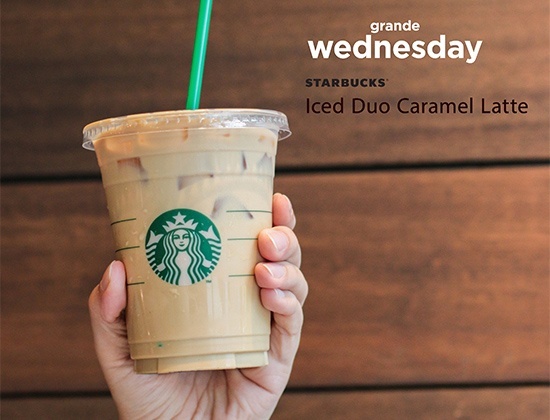 June 27 is for caramel fans with the Iced Duo Caramel Latte, a blend of caramel syrup, chilled milk, and espresso, then finished off with caramel drizzle. Treat your sweet tooth on July 4 as the Iced Hazelnut Praline can be had for only P100—a drink made delectable by Hazelnut syrup and Toffee Nut syrup. 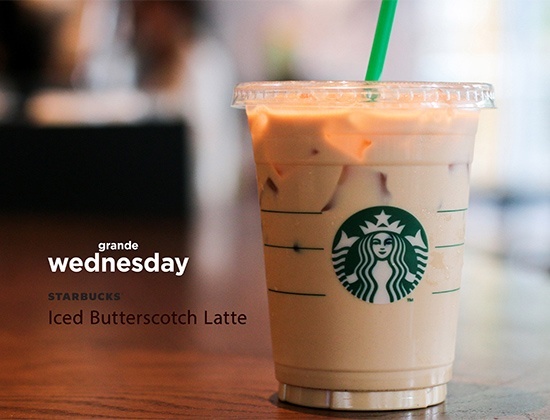 Get your dessert and drink in one for only P100 on July 11 with the Iced Butterscotch Latte—Starbucks' take on the confection has a blend of caramel and Toffee Nut syrup.